← BetweenGlassBlinds enjoy another successful FIT Show! Healthcare Estates Conference & Exhibition – Come and see us on stand E23! BetweenGlassBlinds, along with sister company Vistamatic, will be exhibiting on Stand E23 at Healthcare Estates on the 4-5th October, the event is held at Manchester Central and consists of the prestigious IHEEM Annual Conference and the UK’s largest trade exhibition for the sector. Wireless motorised blinds controlled via a rechargeable battery pack magnetically attached to either the glass surface or the frame. The Venetian or pleated style blind sits inside a hermetically sealed double glazed argon filled unit, eliminating the accumulation of dust, dirt & debris and provide light control and a high level of privacy, optimised hygiene, excellent acoustic insulation, cord-free anti-ligature safety and they require no maintenance. To see more visit us on stand E23 at the show! Vistamatic triple-glazed, privacy vision panels are suitable for all healthcare and clinical environments. Vistamatic vision panels offer a combination of high integrity glazing, incorporating a stainless steel frame and anti-ligature device and featuring the VistaGlide™ IAS (Impact Absorption System), providing silent operation. Vistamatic also offer a wide choice of over 100 shades of colour, or sandblast effects, all of which can help add a unique identity to any project, creating an exciting or calming influence within an environment. In addition to this, Vistamatic has the ability to incorporate individual bespoke graphics that can transform the aesthetics of an environment whilst maintaining the observation merits of the panel by incorporating individual bespoke graphics. 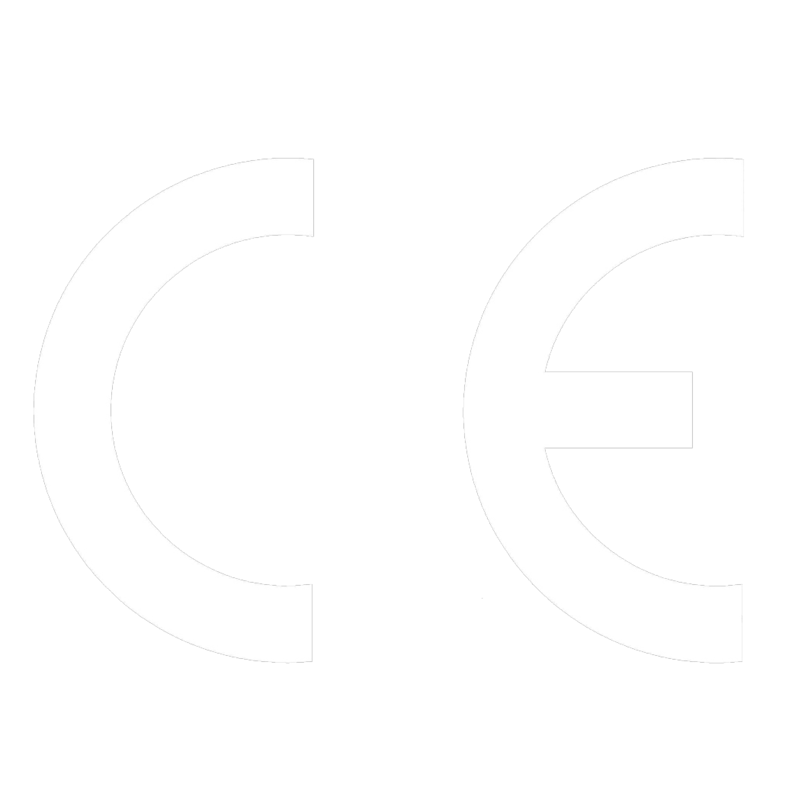 Visit us on stand E23 to find out more! 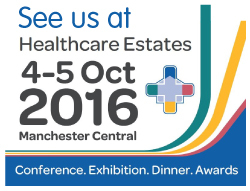 Register your attendance < http://www.healthcare-estates.com/register-now/> and come and see us on stand E23!